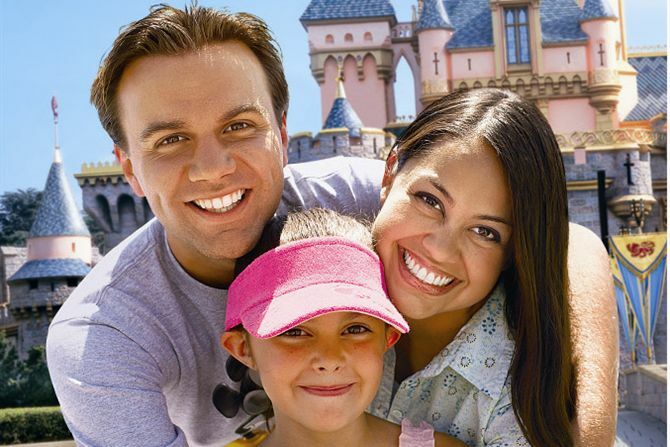 Have you had enough of the wonders of DISNEYLAND® Resort? Are you ready for some serious shopping? In addition to DISNEYLAND® Resort myriad options, you'll find plenty of other things to do in Anaheim, especially some fantastic shopping options. 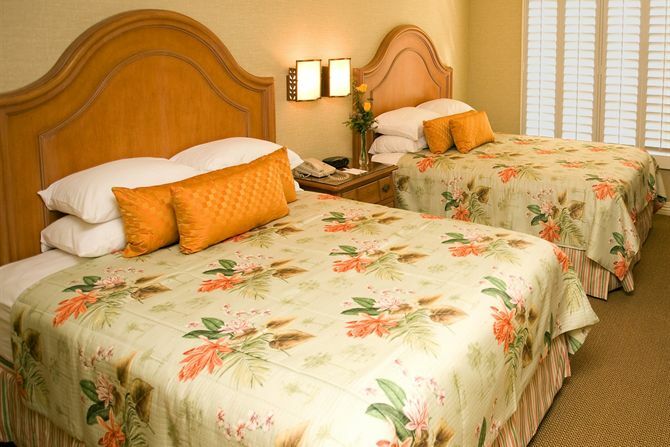 Lucky for you, our hotel is near the Anaheim Garden Walk and all the best shopping centers around town. Call us at (714) 774-5284 to book your stay and learn more about all the great local shopping outlets in our area. Anaheim GardenWalk is a 460,000 square-foot outdoor dining, shopping and entertainment destination situated in the heart of the Anaheim Resort District. Upon completion of the redevelopment, Anaheim GardenWalk will provide a one-of-a-kind guest experience and a world-class gathering place for locals and visitors. The Outlets at Orange, Orange County’s only outlet shopping mall, located only minutes from DISNEYLAND® Resort, is home to more than 120 outlet and value stores. In addition to fabulous shopping, this beautiful open-air center also offers fun and entertainment for the entire family with over 25 incredible restaurants & cafes. Main Place Mall, a premier shopping mall in Santa Ana, California is home to top retailers and offers premium shopping, dining, and entertainment. For store listings, please visit Westfield.com/mainplace. No matter the weather, enjoy the ultimate shopping experience at South Coast Plaza. This upscale, indoor shopping center offers its guests concierge services, including a complimentary personal shopping service.